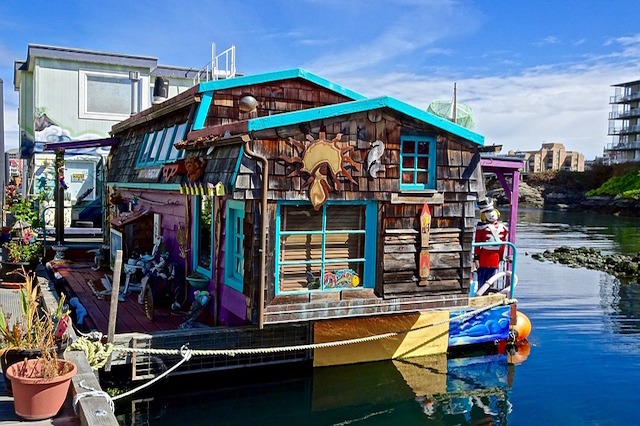 It’s a fun idea to live on a houseboat. It should be fun to decorate it too! You don’t have to go with a nautical theme. You can be creative and decorate your houseboat however you want, however, there are a few things to consider when buying furniture and décor for a houseboat. Homeowners will generally invest most of their remodeling budget or décor costs in their kitchen or living room or somewhere indoors. However, for a houseboat owner, we would recommend focusing primarily on the deck. After all, the beautiful views of a lake or ocean are a main reason to live on a houseboat to begin with. You should invest in nice deck furniture for the exterior of the houseboat as well as solar string lights for around the roof for evening lighting. 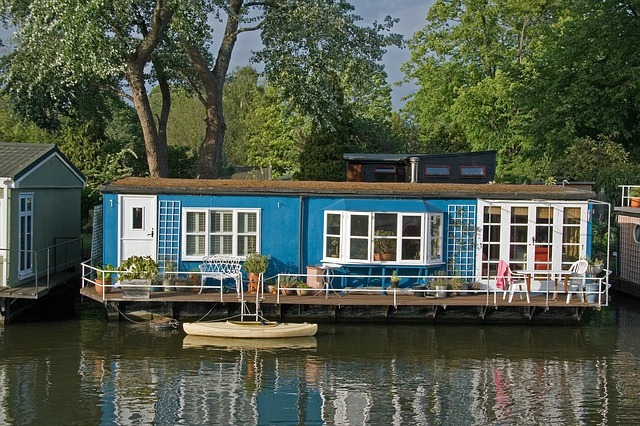 Guests of your houseboat will simply adore this set up. Be careful when purchasing lamps and other breakable items for interior décor. 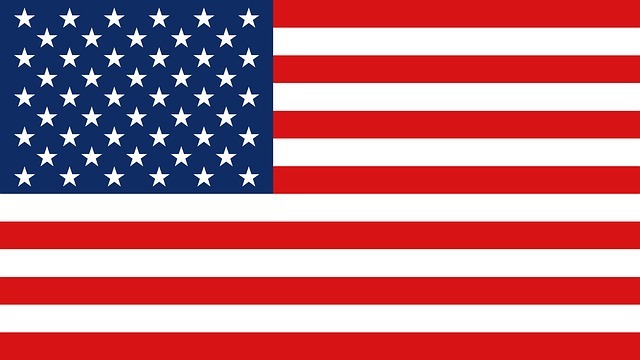 Remember the boat will shift around some even when docked as you are on water. You will need to fasten table lamps and floor lamps to the surface. You should also purchase wide-leg furniture that is very sturdy and less likely to slide around the interior of the houseboat. For flooring, consider vinyl material or something that can get wet. If you want a little color and comfort, consider using rugs to decorate. You will find that rug cleaning is much easier than carpet cleaning in a houseboat. There aren’t large landscape windows on houseboats so you will want blinds that allow a lot of light in during the daytime hours. It is also important to note that it gets very dark in the evening time out on the water. There are not street lights nearby or any artificial lighting to illuminate the area. You should invest in deck lights as mentioned above as well as recessed lighting or mounted lighting on the interior of the boat to ensure there is enough light for your nighttime routine when inside the houseboat for the evening. You can hang artwork and purchase flowers and other traditional accents for your houseboat. Of course, you will want a TV and some other entertainment as well. Just remember our tips above before any purchase to ensure the décor is houseboat-friendly.